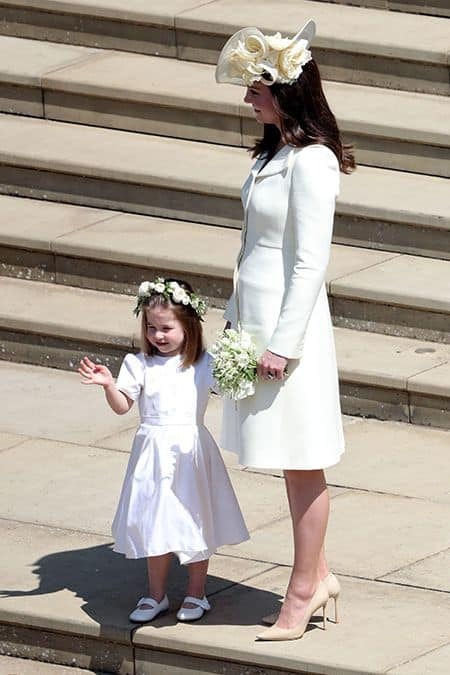 As much as people talk about Meghan Markal’s dress there is another fashion moment that managed to grab our attention at this wedding. 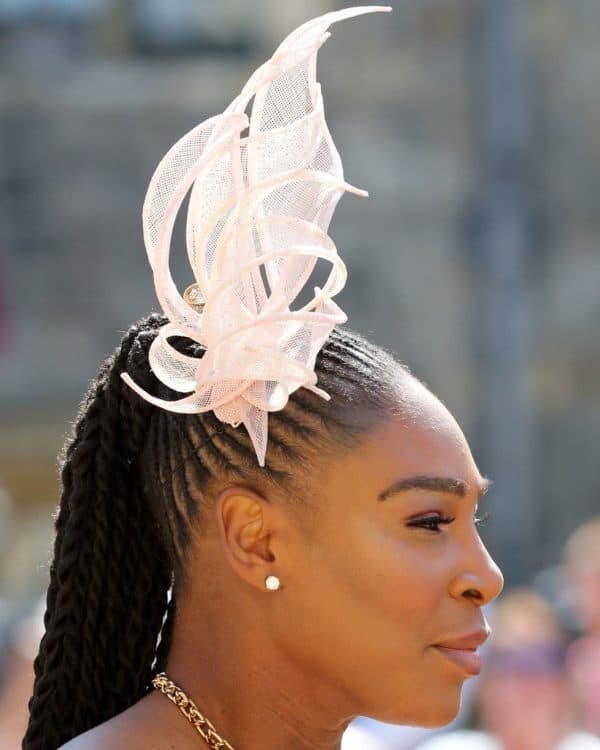 One of the most talked-about accessory at the royal wedding were the hats obviously. 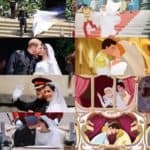 A royal wedding wouldn’t be that royal if it weren’t for them. 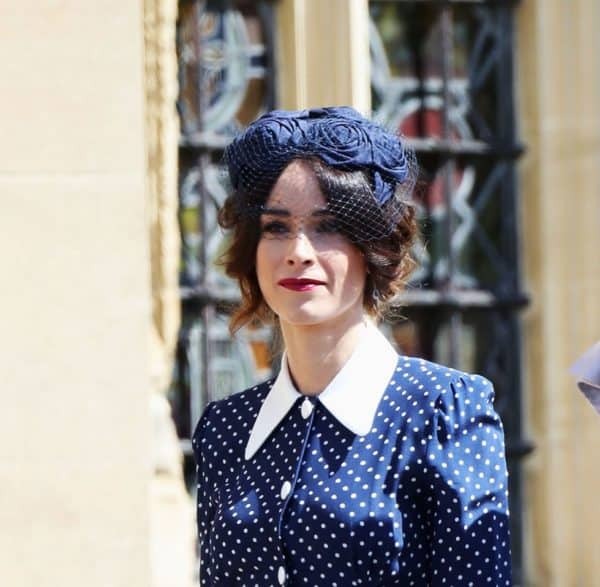 It’s a custom the guests at a royal wedding to wear hats and these ones didn’t disappoint for sure. The designs were over the top and we have to admit that the designers did quite an excellent job. They were made by one of the world’s most leading milliners. The guests attended the ceremony in some lovely hats in an array of designs, colors and shapes and each hat told a different story. 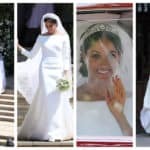 In this article I have gathered one of the most eye-catching designs, so scroll down and see the Fascinating Hats That Made An Impression At The Royal Wedding. You will fall in love with them and would love to wear one at the next formal event that you have to attend. Check them out and see what I’m talking about! 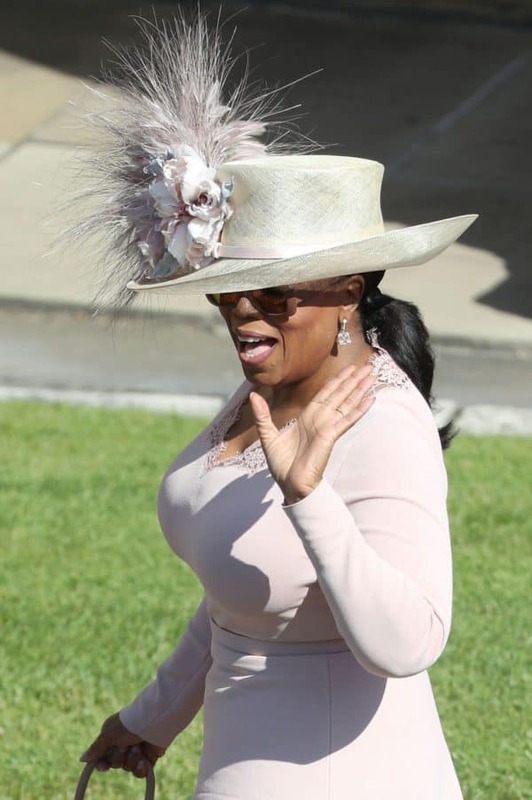 What do you say about Oprah’s traditional cream wide-brimmed hat? It’s a design by Philip Treacy and it’s an inspiration from the 70’s. The extravagant floral detail managed to grab all of the attention! One of the world’s most famous design makers and tasters Stephen Bayley says that the hat is not worn as a protection from the sun but rather it’s a way to demonstrate your soul. 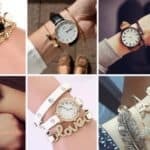 The different styles, colors and shapes depicts the different characters of the wearers and reveals the soul of the person who wears it. 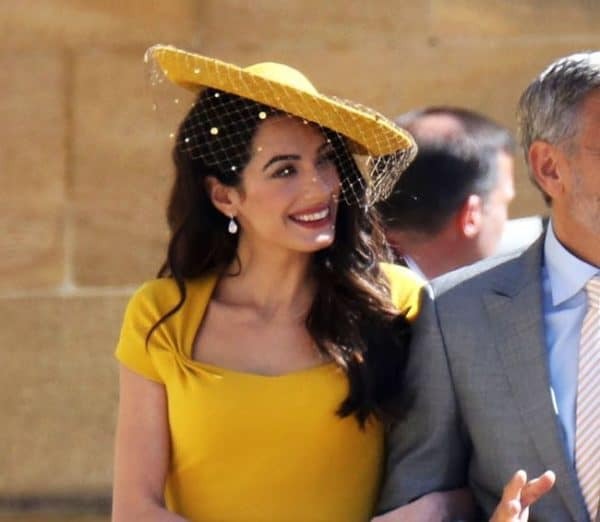 Everyone’s talking about Amal’s canary yellow hat and how well it matches her complexion. She wears it with such grace and style and looks totally fabulous on her! The designer of this one is Stephen Jones. We especially love the chic sequin detailed mini-veil. 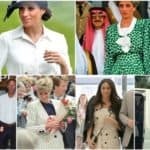 Although Megan Markle’s best friends are American, it can be clearly seen that they didn’t have troubles to dress the British part. 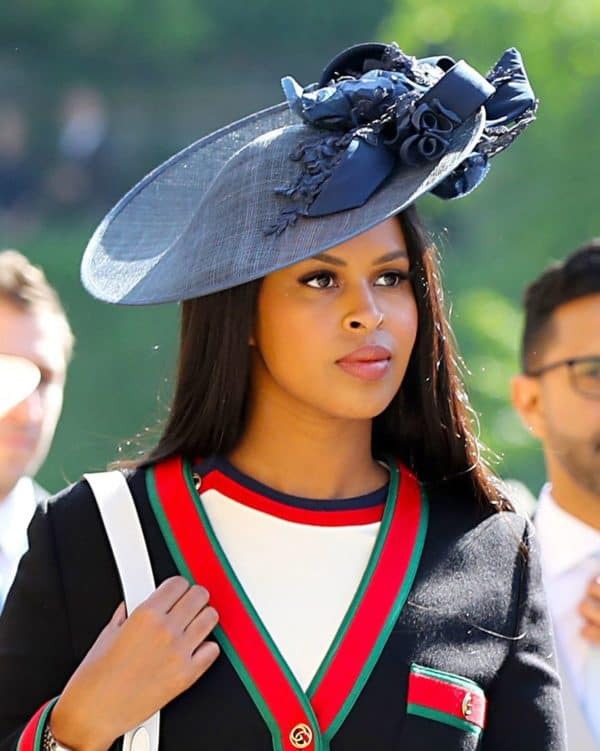 Princess Diana’s niece left a wonderful impression on me, and personally this is one of my favorite hats from the royal wedding. The emerald green fascinator by Philip Treacy is such a sophisticated accessory that she wore elegantly. Which is the hat that you liked the best?